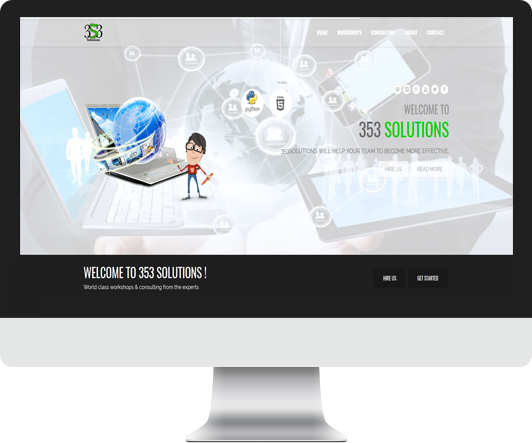 We have two decades of experience in delivering simple and robust software. And we will use this experience to provide you with the right solution to your problem. We will design and build a complete solution - from ingesting data, cleaning, versioning to storing in a database(s) that fit your needs (elasticsearch, Impala, BigQuery, Redis, PostgreSQL, MongoDB, Cassandra ...) to monitoring and altering and everything in between. All in constant contact with your data scientists or business analysts. We believe in using the right tools to solve the right problems and will pick the right ones for you. The tools we excel with are Python, Go and Clojure. However we master a wide variety of other technologies and we'll use the best one to solve your problem. Contact us to find out how we can work together. We'll get back to you to discuss your needs.